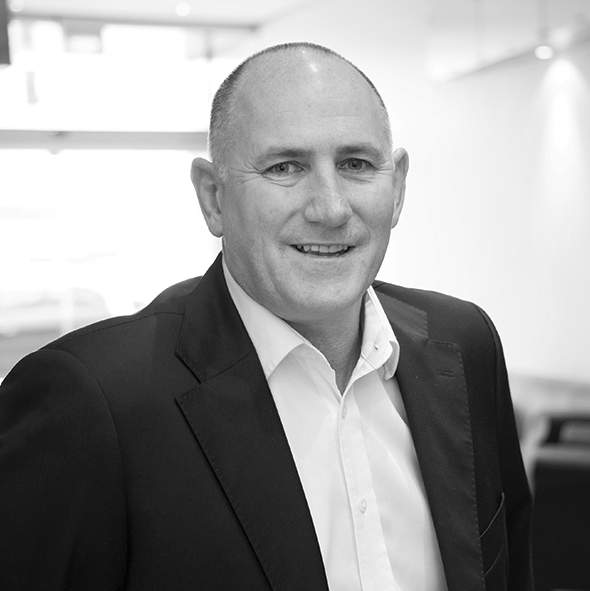 Chris’ experience spans 35 years in financial services including roles in New Zealand, Australia and the United Kingdom working with Westpac, National Australia Bank, UDC and Heartland Bank. Chris has been with Heartland Bank for 20 years, starting with the company in December 1997 in Christchurch before moving to Auckland 2002 as General Manager Consumer. He has also held the roles of Head of Retail and Head of Distribution before being appointed Deputy Chief Executive Officer in September 2016. Chris serves on the Boards of MARAC Insurance Limited, Fuelled Limited, Heartland Australia Group Limited and Heartland NZ Trustee Limited.